I am the Waves of Love, crashing against your heart. I bring a solid wall of love and take away all that does not feel like love. Yes, it goes back into the ocean, the giant sea of salt where all impurities eventually dissolve. The existence of the oceans on this planet serves as a neutralizer for all negative energies and also as cooling ponds for the increasing solarization of Earth. 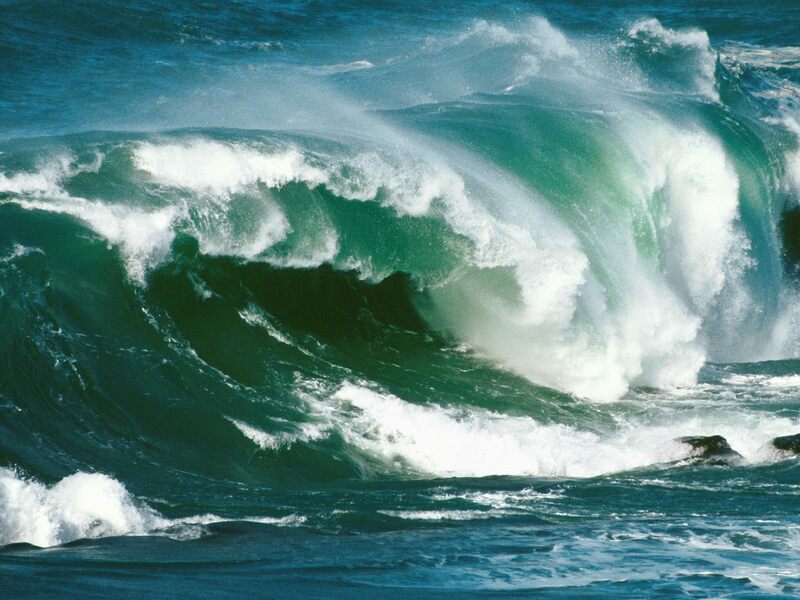 Let my waves crash upon your heart in perpetuity, drawing back all that needs to be returned. It is then you will be standing in the pure white light of your true essence. You produce your own drops of ocean when you cry, to neutralize the suffering and the pain of separation. It will all change soon my friend, for the tidal wave of Ascension is coming to your shore, on this you can depend.